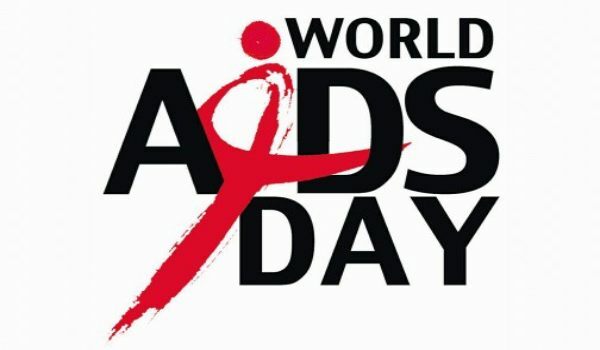 World AIDS Day is celebrated on December 1 every year since 1988. It is dedicated to raise awareness, educate and improve the understanding of HIV as a global public health problem. It provides an opportunity to understand the interdependence between progress in ending Acquired Immunodeficiency Syndrome (AIDS) and progress towards universal health coverage and the right to health. Everyone, regardless of who they are or where they live, has a right to health, which is also dependent on adequate sanitation and housing, nutritious food, healthy working conditions and access to justice. 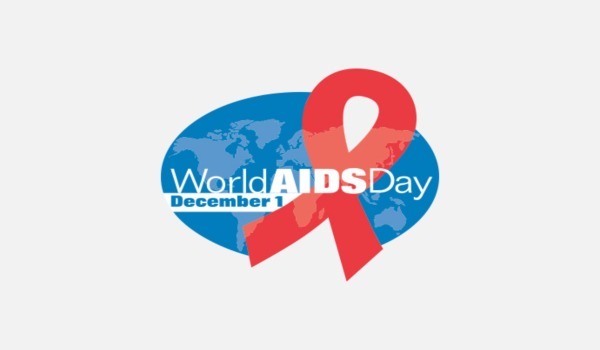 This year’s World AIDS Day campaign promotes the concept of “Right to health”. 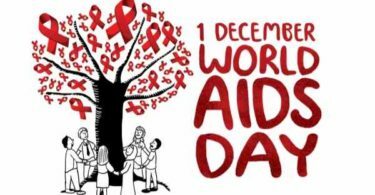 World AIDS Day 2017 theme is “My health, my right”. The World Health Organization (WHO) highlights the need for all 36.7 million people living with HIV and those who are vulnerable and affected by the epidemic, to reach the goal of universal health coverage. Remarkable progress is being made on HIV treatment. 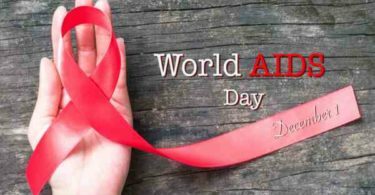 According to a report from UNAIDS (Joint United Nations Programme on HIV/AIDS) in June 2017, nearly 21 million people living with HIV are now on treatment. In 2000, just 685000 people living with HIV had access to antiretroviral therapy. In India, there are 2.1 million people living with HIV (2015 report). According to National AIDS Control Programme, the annual AIDS-related deaths have declined by 54 percent and new HIV infections dropped by 32 percent between 2007 and 2015. Infection caused by the Human Immunodeficiency Virus (HIV) in the human body results into weakening of people’s immune system ( defense system) against infections and some types of cancer. This immunodeficiency results in increased susceptibility to a wide range of infections, cancers and other diseases that people with healthy immune systems can fight off. The most advanced stage of HIV infection is called as Acquired Immunodeficiency Syndrome (AIDS). It is defined by the occurrence of any of more than 20 opportunistic infections or HIV-related cancers. 1988 पासून दरवर्षी 1 डिसेंबर रोजी जागतिक एड्स दिवस झाला आहे. हे जगभरातील एचआयव्ही महामारीकडे लक्ष देण्याची संधी देते. बर्याच लोकांनी 1 डिसेंबर रोजी किंवा जवळपास इव्हेंट आयोजित करणे, एचआयव्हीची जागरुकता निर्माण करणे, मरण पावलेल्या प्रिय व्यक्तींना आठवणीत ठेवणे, एचआयव्हीसह राहणा-या लोकांसह एकता दाखवणे, जगण्याची आणि आरोग्याची उत्सव साजरा करणे आणि एचआयव्हीसाठी पैसे मिळवावे कारणे बर्याच लोकांसाठी हा दिवस लाल रिबन, एक त्वरित ओळखता येणारा चिन्ह आहे. आपला आधार दर्शविण्यासाठी एक लाल रिबन वापरणे ही एक सोपा मार्ग आहे आणि आपण त्यात सहभागी होऊ शकता अशा इतर अनेक मार्ग आहेत. जागतिक एड्स दिवसासाठी प्रत्येक वर्षी एक थीम आहे. या वर्षाची थीम ‘माय हेल्थ, माय राइट’ आहे. या मोहिमेत “प्रत्येकजण, प्रत्येकाद्वारे आरोग्याच्या अधिकारांचे पूर्ण आकलन पूर्ण करण्यासाठी आवश्यकतेनुसार दृश्यमानता वाढविण्याचा हेतू आहे”. वैयक्तिक देश त्यांच्या स्वत: च्या पद्धतीने थीमची व्याख्या देखील करू शकतात.